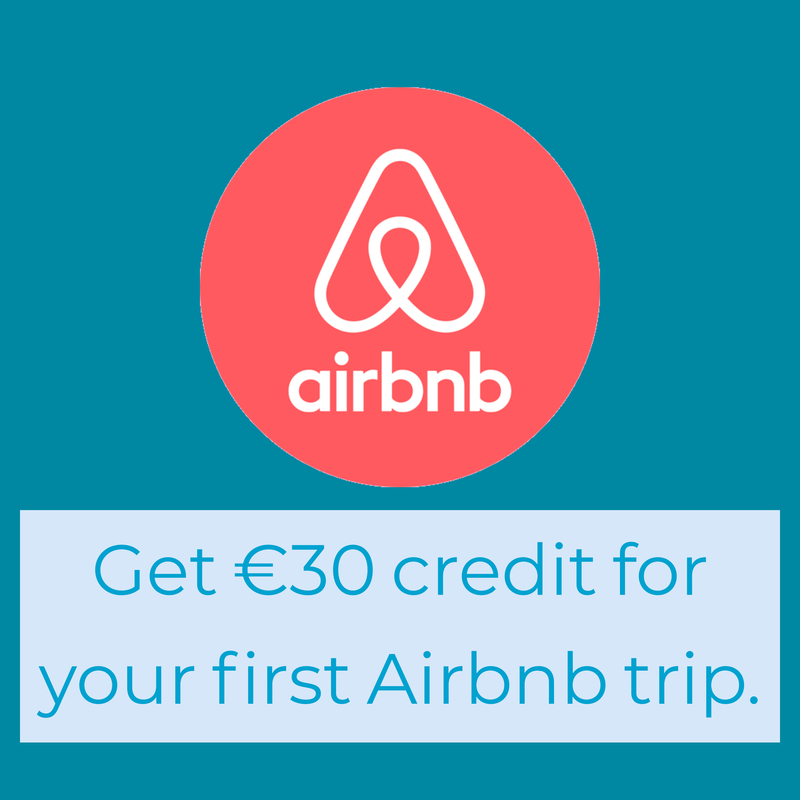 The second in our series of videos highlighting some of the best pubs Dublin has to offer. This time around it’s Bankers bar on Dame Lane. What’s the story with pubs using bicycles as a decoration? Calling Harry Potter fans. There’s a Potter pub quiz. We were fortunate enough to be brought on a tour and tasting session around the Guinness Storehouse at night. We saw the old adverts, the tasting experience, and the fantastic view of Dublin at night from the Gravity bar. Here’s a little taste of what we experienced. Is your costume good enough to win €1,000? Halloween in McGowans. There’s a Game of Thrones banquet this Friday. 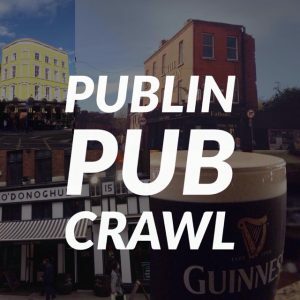 Watch: How many pubs are there in Dublin? 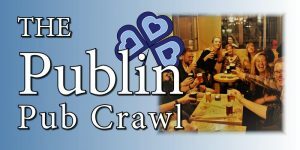 We were curious as to just how many pubs there are in Dublin city and country. We got out the spreadsheet and got to work. Watch how we came up with the final figure.